Develop secure web applications with Xojo. Xojo is the easiest tool for creating your own apps. Xojo is made up of a rich set of graphical user interface objects, a modern object-oriented language, an integrated debugger, and a multi-platform compiler. TOMKA® studios ist der Garant für hochwertige Business-Filme. Setzen Sie Ihr Unternehmen und Ihre Produkte mit uns richtig in Szene. Für varcess erstellen wir hochwertige Schulungsvideos. 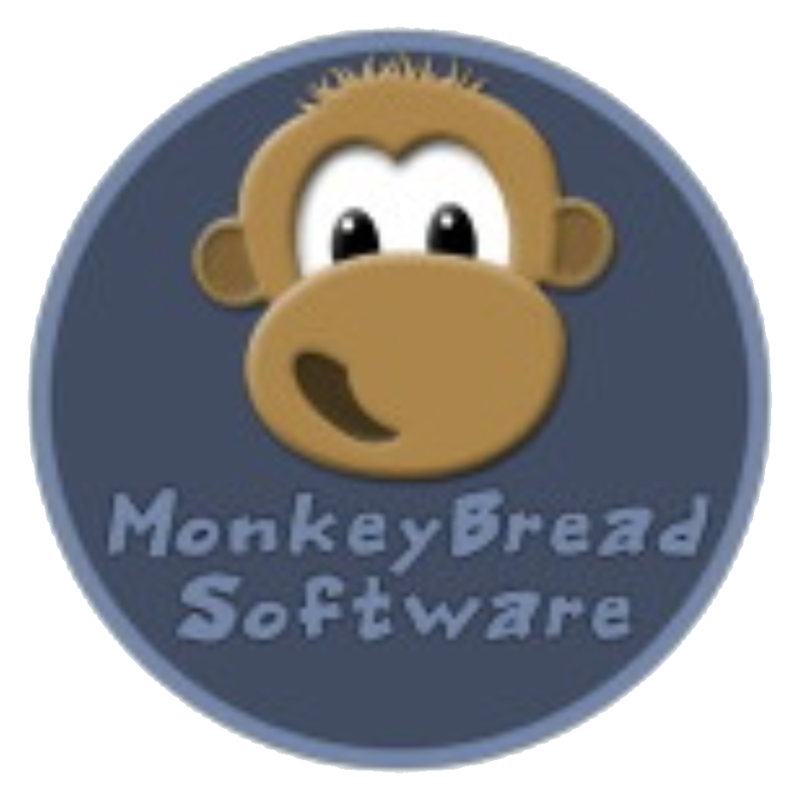 The Monkeybread Software collection is a big toolbox to help you solving your problems. Thousands of new functions will help you develop better applications.